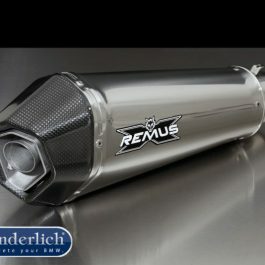 The perfect mix of sound, performance, and low weight with a uniquely deep roar and powerful, harmonious performance across the entire RPM range. 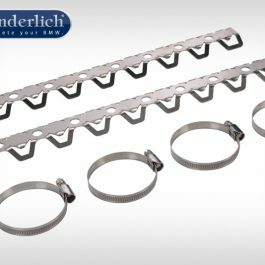 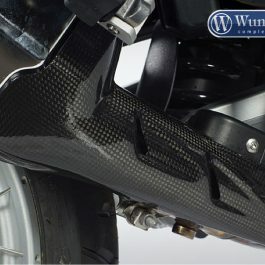 Reduction of exhaust gas back pressure by at least 35% and weight savings of up to 3 kg with a great look. 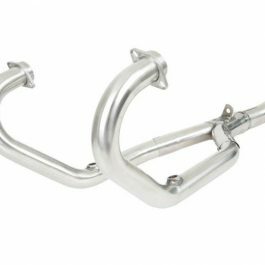 Perfect sound engineering for your F 750/850 GS. 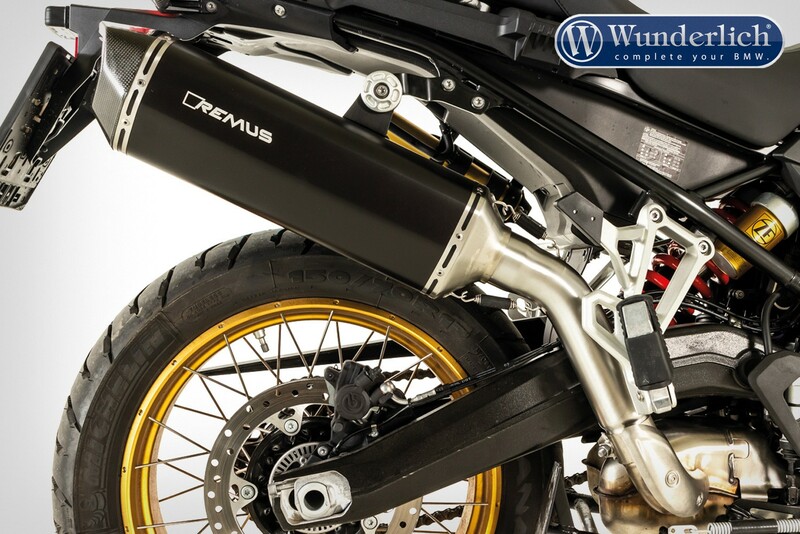 Be the first to review “REMUS End muffler F 750/850 GS »BLACK HAWK« (EURO 4) – black” Click here to cancel reply.